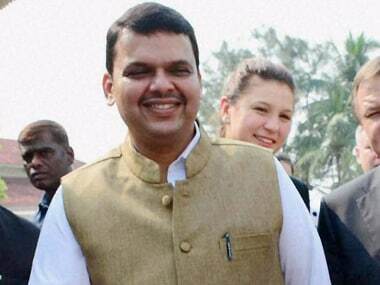 Mumbai: The Maharashtra government has decided to appoint temporary public relation (PR) officers for 30 departments to inform the people about its decisions and counter any "misleading" information in media, drawing flak from the Opposition which called it a propaganda exercise. A government resolution issued on Monday by the general administration department states that each appointee will be given an honorarium of Rs 25,000. "The PR officers would be required to issue clarifications about any misleading information published in the media and give publicity to welfare schemes of the state government," the GR said. The post will be valid for two years or till the time this state cabinet exists. 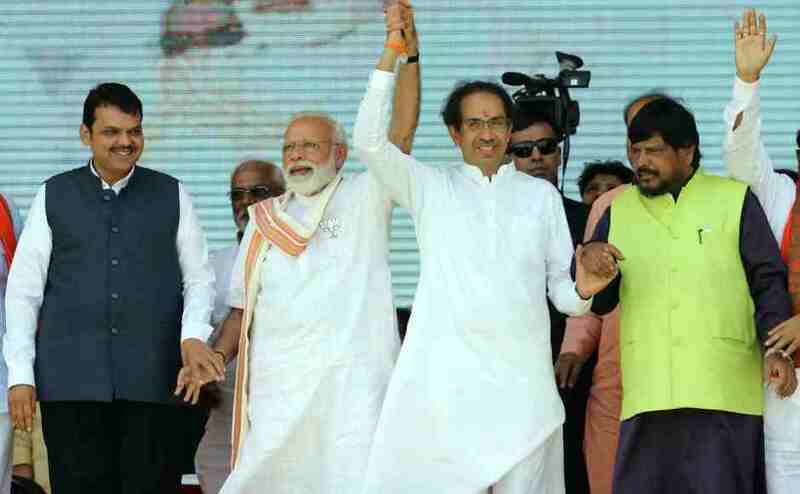 However, Opposition Congress and NCP have criticised the BJP-led dispensation alleging the move is a "desperate attempt" by the government to project itself as "clean despite indulging in corruption" and to retain power through "false propaganda". The Lok Sabha and state Assembly polls are scheduled to be held in mid 2019. Brijesh Singh, chief of the Directorate General of Information and Public Relations (DGIPR), said the move is aimed at ensuring complete transparency and conveying the decisions of the administration to the people. "The government is not into publicity and does not even need to. Outreach and public service messaging is the aim of the government. Whatever comes out of the government schemes is for the benefit of potential beneficiaries," the senior IPS officer said in reply to a query. There were a large number of vacancies in the DGIPR, Singh said adding, "Currently, each publicity officer looks after 3-4 ministers and each minister holds multiple portfolios." "The government takes many decisions everyday in the interest of people, which need to be simplified and explained to the people in a lucid manner," he added. 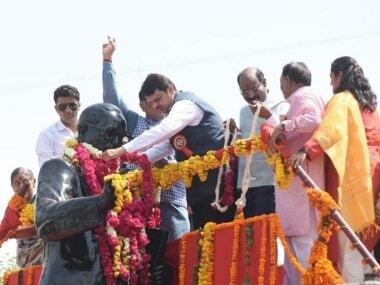 Leader of Opposition in the Legislative Council Dhananjay Munde, however termed it as wasteful expenditure. "This is a desperate attempt of the government to project itself clean after indulging in corruption for three years. They want to retain power through false propaganda," he said. 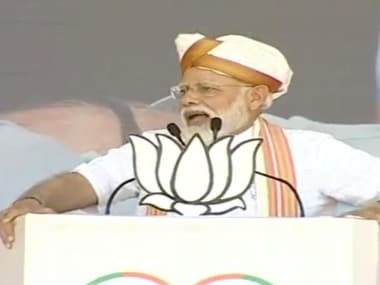 He also said that wasteful expenditure during an agrarian crisis in the state reflects that the government does not trust its own officials and needs private appointees to win elections, he said. 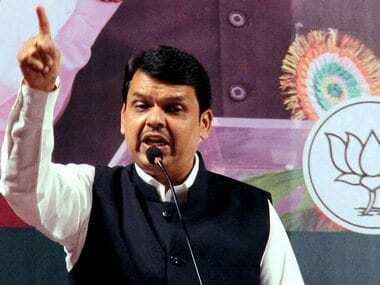 Congress spokesperson Sachin Sawant said it was "ridiculous and shameful" that a "huge" amount of money was being spent when there were budgetary cuts of about 30 percent on government schemes. "Advertising is done only when no work has been done. There is a lot of resentment among people due to the government's failures. Hence this massive expenditure on publicity!" Sawant said. "There has been a cut of around 30 percent on budgetary expenditures and the government is delaying farm loan waiver. Farmers are not being provided compensation," he added. "Money allocated for development works is being slashed and spent on publicity is ridiculous and shameful," he added.